Top 10 Vintage Wedding Cars for 2019 – Nostalgia and Style in One Vehicle! 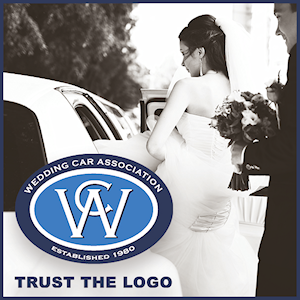 A vintage car is one of the best ways to add a unique look and feel to your wedding. 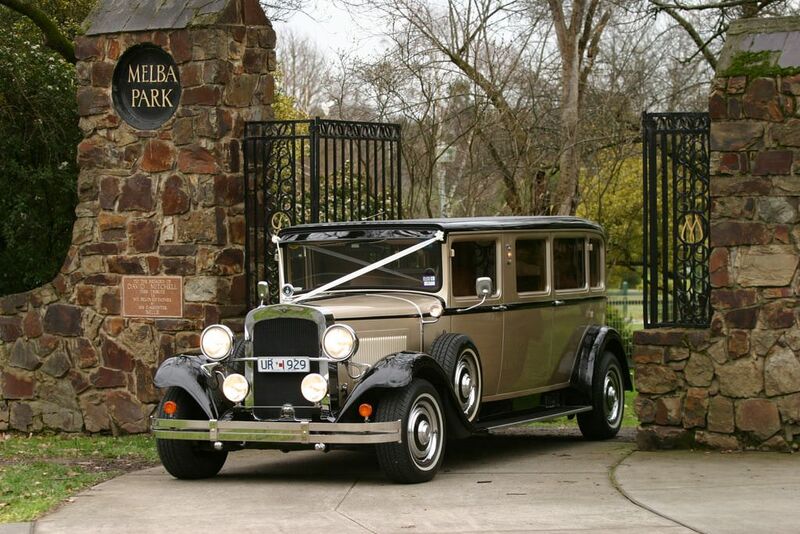 This list of the Top 10 Vintage Wedding Cars for 2019 should help sift through the choices! Your guests will be green with envy as they see you ride off in some of the finest cars of the 20th century. From Rolls Royces to Limousines, Convertibles, Cabs, and even buses, there are just so many excellent options to choose from. So what are the Top 10 Vintage Wedding Cars for 2019? Fortunately, we’ve placed all of the best options in one central location. Without further ado, here is our list of the 10 best Vintage Cars That Can Be Used for Weddings in 2019. 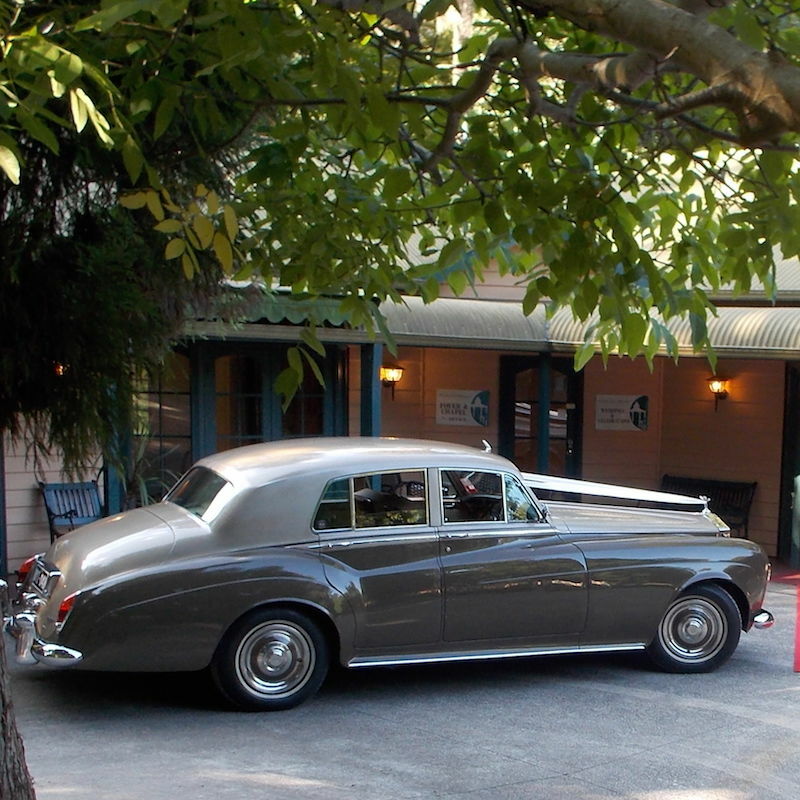 This Vintage Rolls Royce is the perfect vehicle to celebrate your wedding in style. 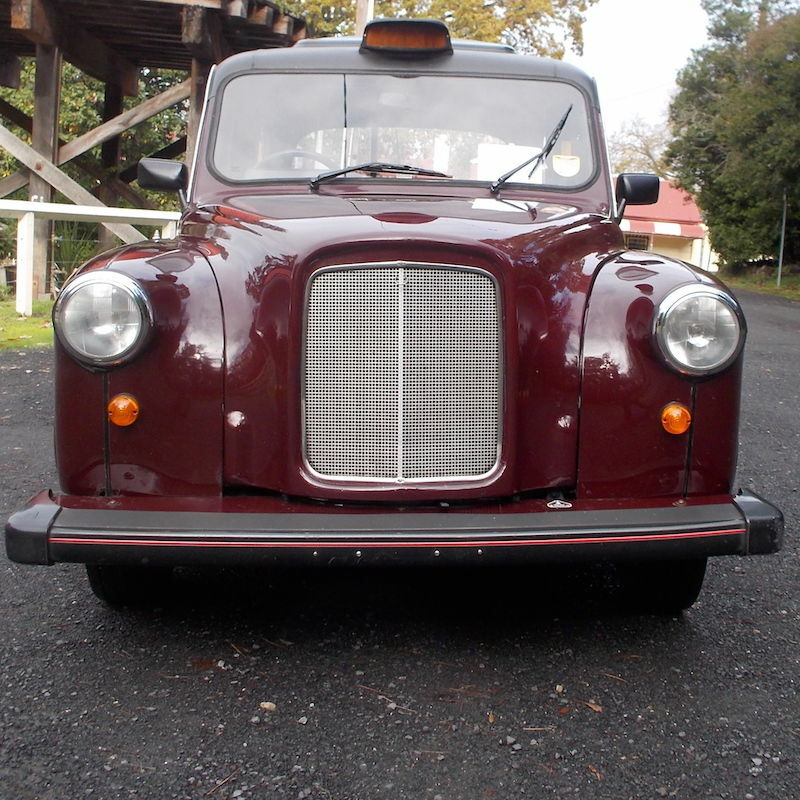 Be the envy of all your guests as you ride off in one of the finest traditional cars known to humans. Likely older than any of the guests in attendance, the Studebaker Limousine is another fantastic wedding vehicle choice in 2019. With customised upholstery, privacy blinds and fold-down seats, you’ll have no problems with comfort! 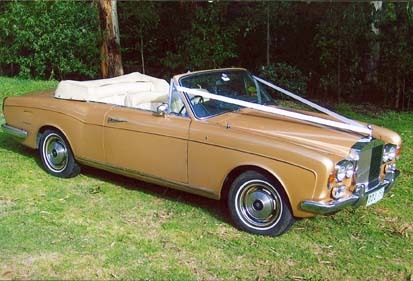 Continuing with our Rolls Royce theme, the 1974 Corniche Convertible will have your guests drooling with envy. A two-door, front-engine, rear wheel drive five-seater, this one isn’t for the faint of heart! 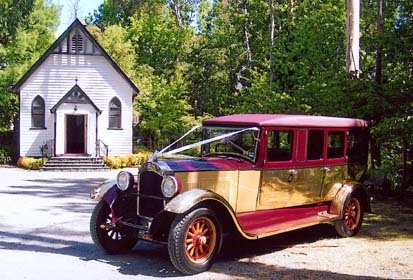 Bring a little taste of history to your wedding with this neat little vintage vehicle. With its range of comfortable features, you definitely won’t look out of place driving it in 2019. 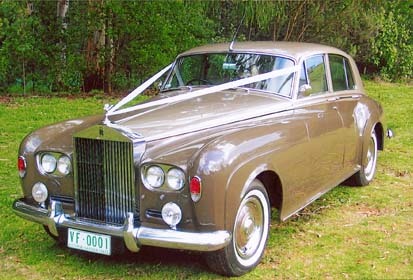 Another Rolls Royce, another excellent vintage vehicle choice for your wedding. Its sleek design and feel will have you and your partner enjoying your special day in unparalleled comfort. 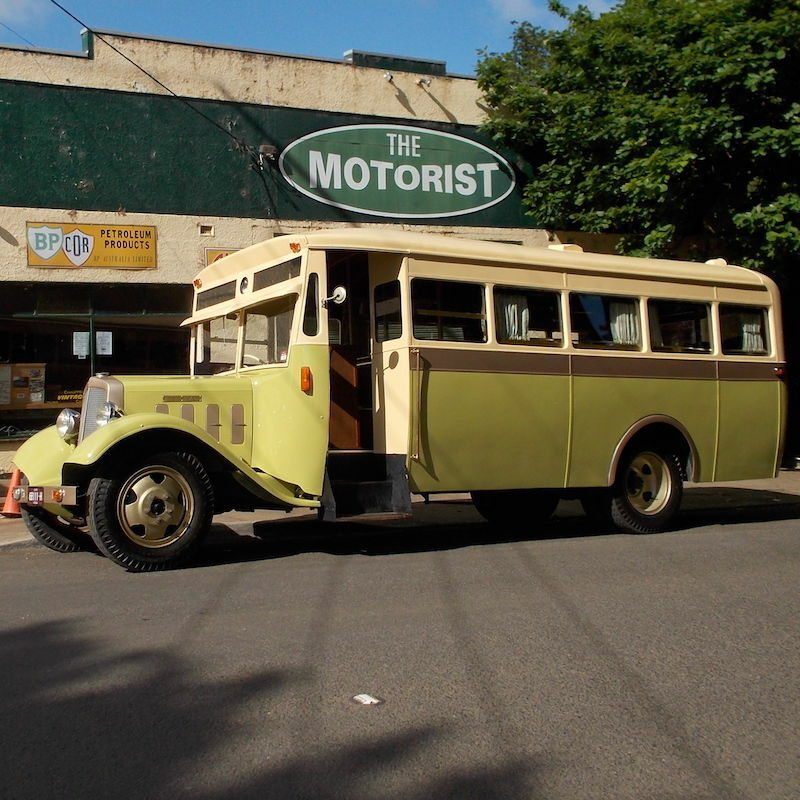 If a car just isn’t enough to satiate your wedding fantasies, feel free to try out this fancy vintage bus. One of the more comfortable vehicles on this list, the 1934 Federal Bus is perfectly suited to a Spring wedding. This is definitely a car for the purists. Whilst it may look out of place on today’s roads, this stunning 7-passenger limo adds a touch of glamour to your celebration. 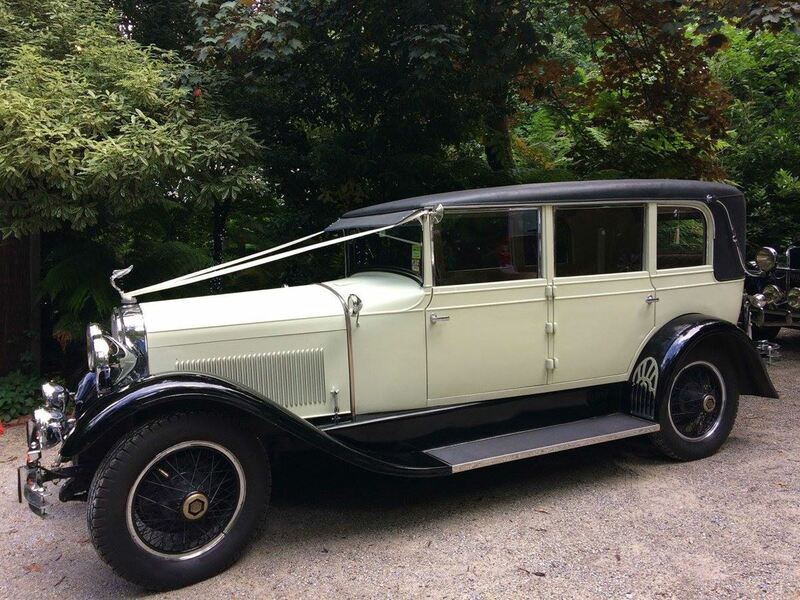 Enjoy all the comforts of 1929 with this outstanding vintage limo. Experience one of the finest vehicles of the 1920’s with this gorgeous Sedan. On a nice summer day, you won’t enjoy many better feelings than cruising around with the roof down. 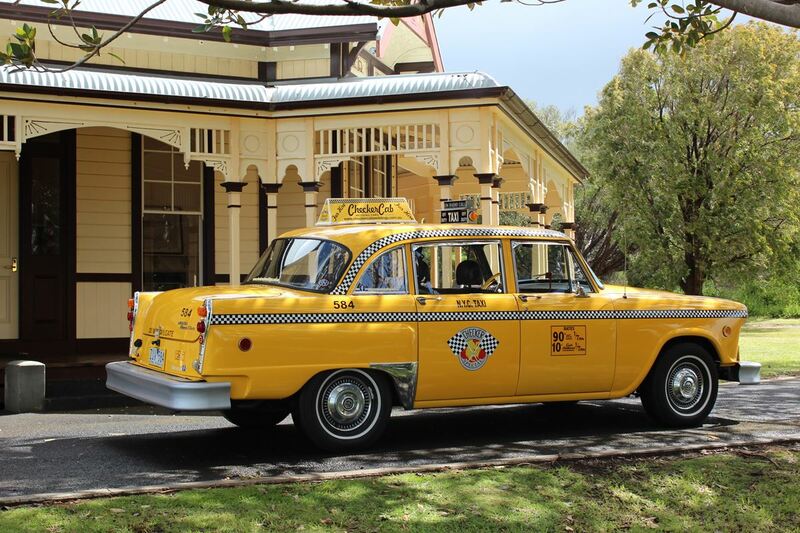 If you’re after a taste of New York at your wedding, there aren’t many better ways to do it than with this vintage cab. Featuring an excellent array of features, this is a comfortable way to celebrate your special day. Your only worry will be people hailing a ride! No vintage car list would be complete without this outstanding 1954 Jaguar Sedan. A four-door luxury vehicle, you’ll still be the envy of fellow drivers in 2019. Go all out on your big day with this gorgeous sedan. 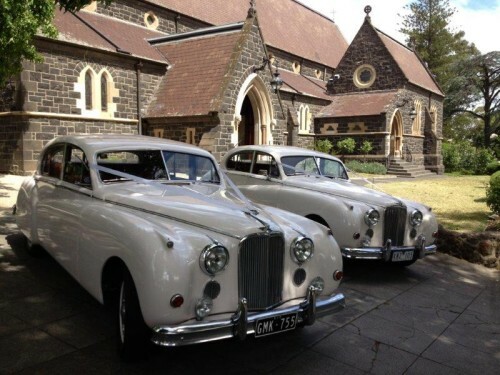 For all the best vintage cars available in Melbourne, head over to the Victorian Wedding Car Association directory. We’ll help you make your top choice from this list of the Top 10 vintage wedding cars for 2019, and get you travelling in true nostalgic style.